Lightweight lint free nylon machine knit with LYCRATM. LYCRATM infusion for improved dexterity and contour to hand shape with ultra thin nitrile foam palm. 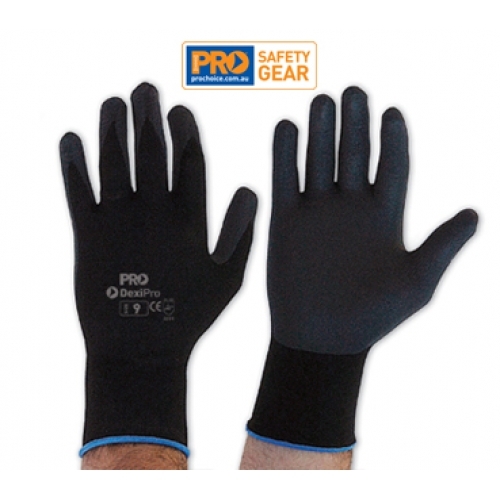 Nitrile coating provides superior gripping power in wet and dry conditions yet retains superior feel.